Update (12 January 2013, 10:42 AM): One more venue has been added to their Korea tour. 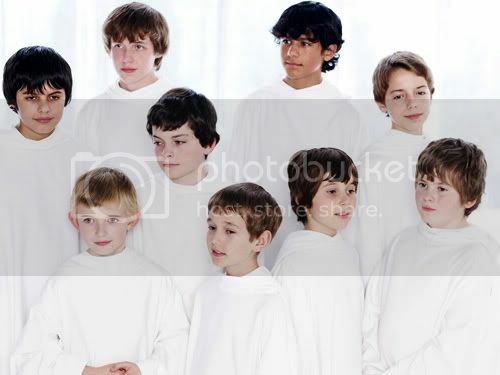 Congratulations, Libera. Looks like they'll be having 5 concerts in Taiwan and 2 concerts in Korea. It's gonna be one busy Asia tour for them. But it's a great opportunity for the newbies who haven't been these two places yet ;). Now that all the venues for the concerts in both countries have been finalized, I can put the dates and times (the usual stuff) up here. Attention to all Korean fans! 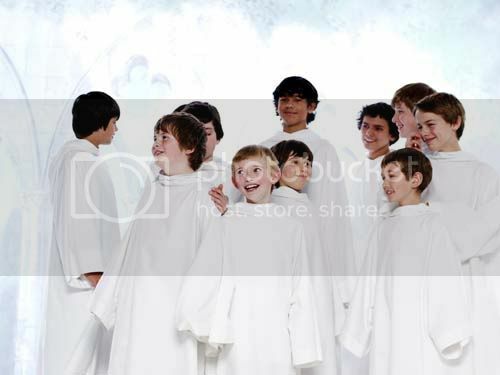 Libera has announced that they will be having a concert on the 13 April, 2013 at the Sejong Center. Most probably it'll be after their Taiwan concerts. I'm glad they're going back to Korea for another great concert. I bet all their fans are happy to hear this. My vacation to Korea last February brings me back memories. I wanna go back there again. 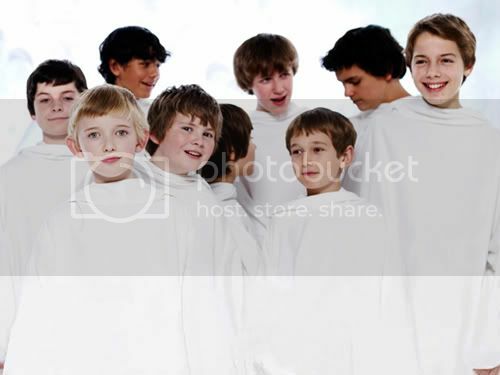 I thought that Libera will go to Japan after Taiwan. But it's Korea instead. Sorry, Japan. Maybe next Spring tour in 2014, perhaps :). Stay tune for more updates. Hope all of you guys can go :).